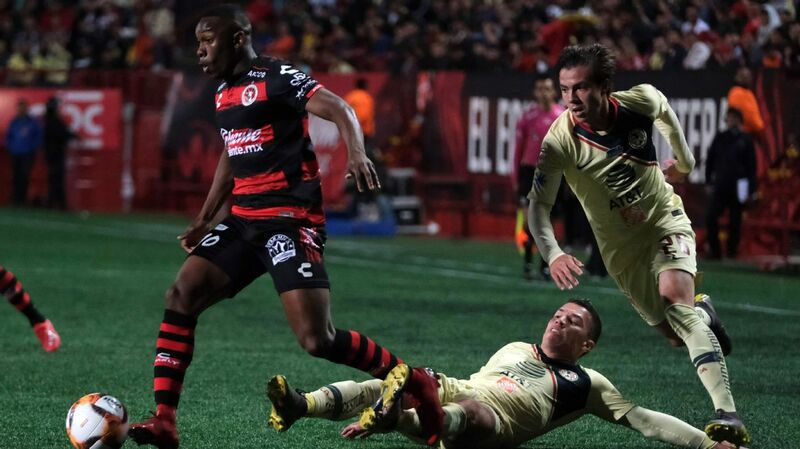 Santos' Osvaldo Martinez (left) or Xolos' Aviles Hurtado (right)? 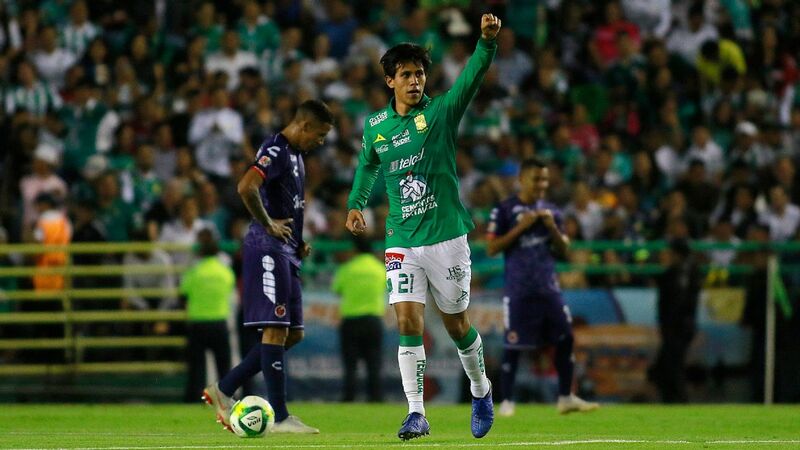 Who was the best player during the regular season? 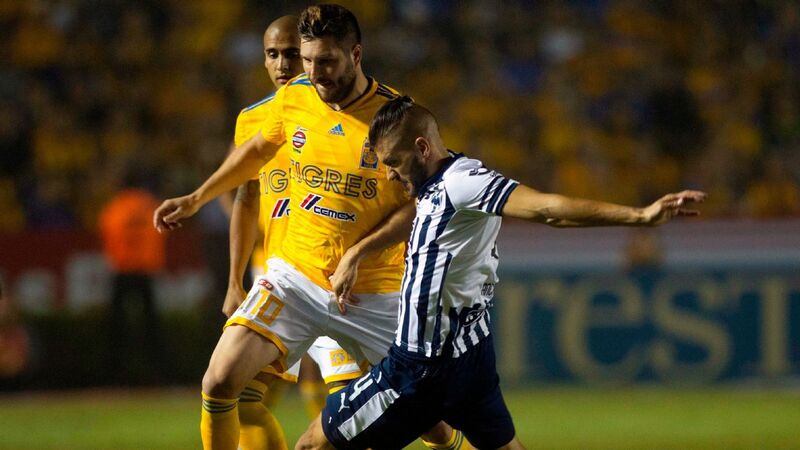 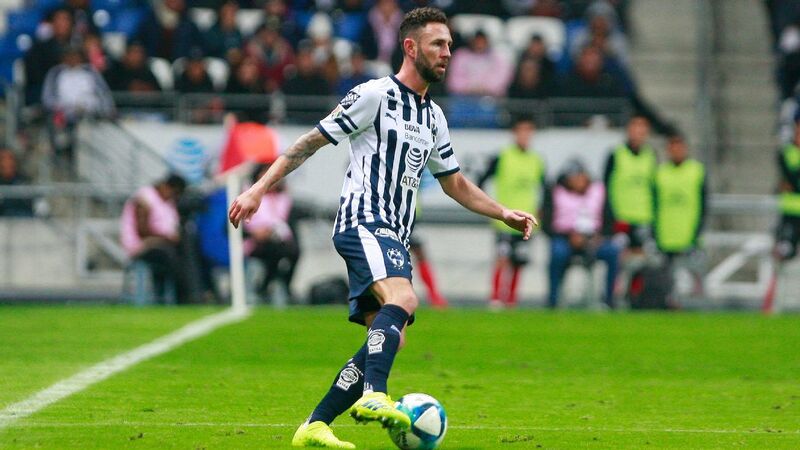 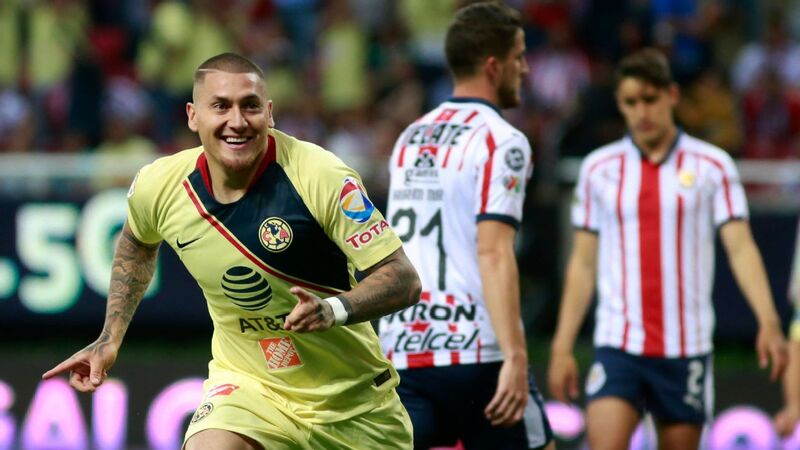 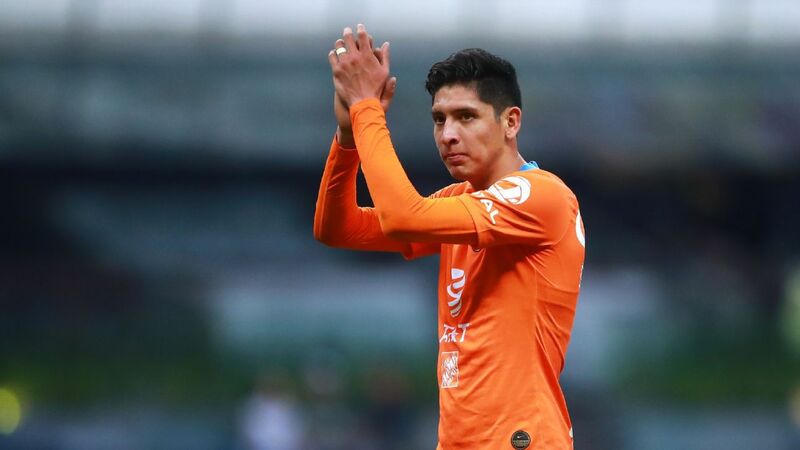 Atlas left-back Luis Reyes (left) or Pumas' Nicolas Castillo (right)? 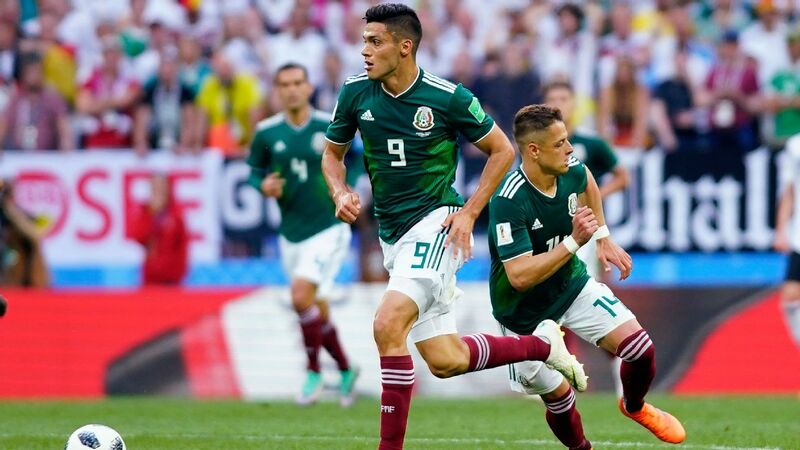 Who had the bigger breakout during the regular season? 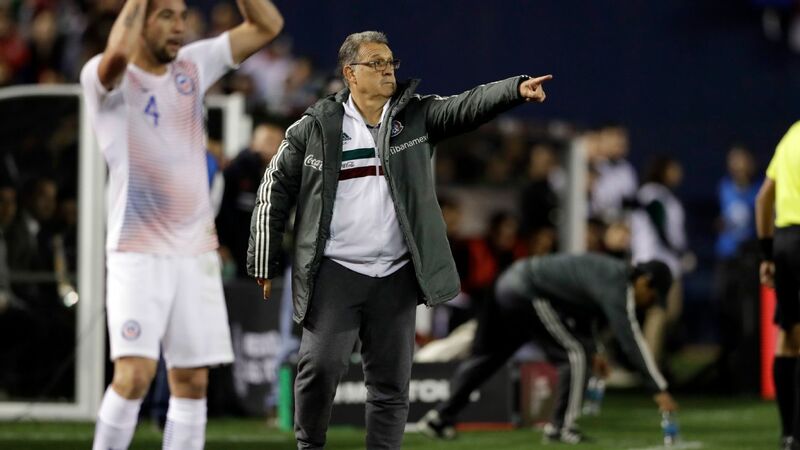 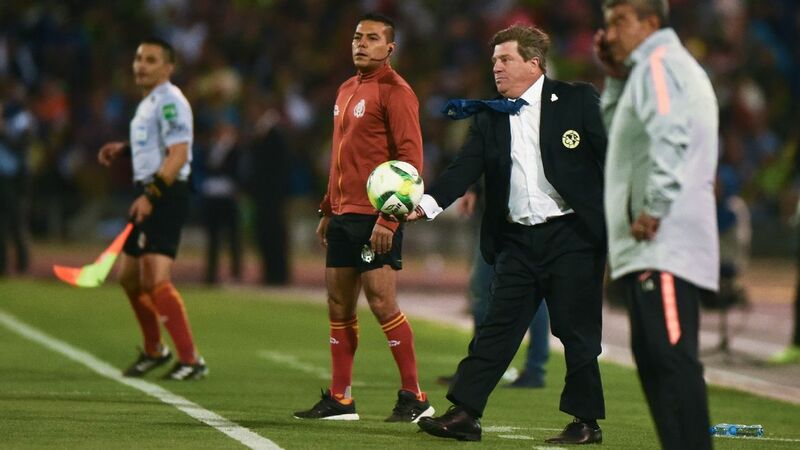 Does Jose Guadalupe Cruz (left) deserve the nod or was Miguel Herrera (right) the best boss in Liga MX? 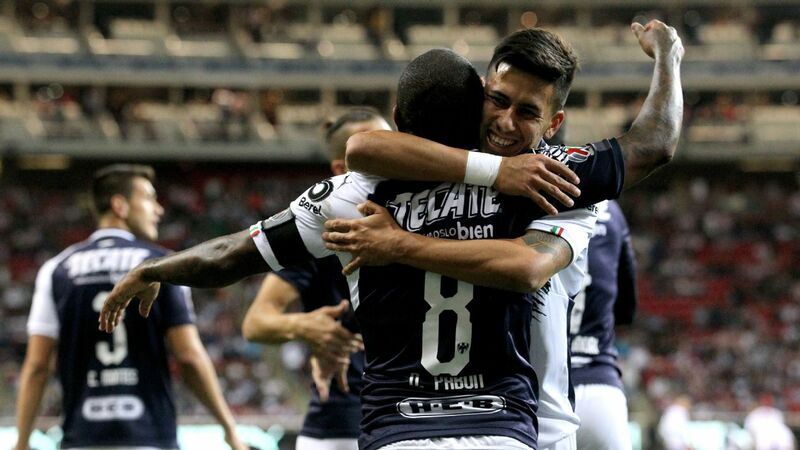 Angel Mena (left) helped Cruz Azul, while Matias Alustiza (right) became a key component to Atlas' playoff run. 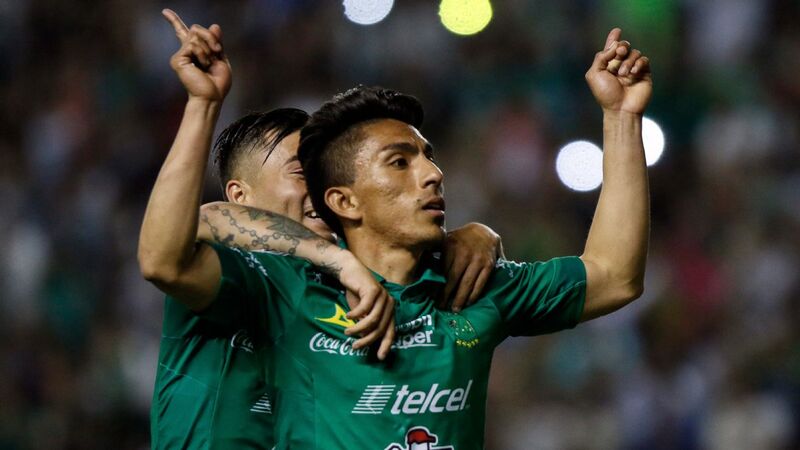 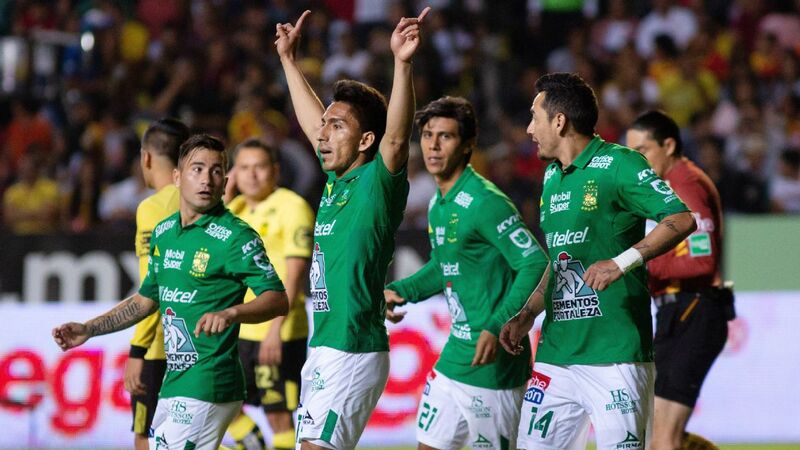 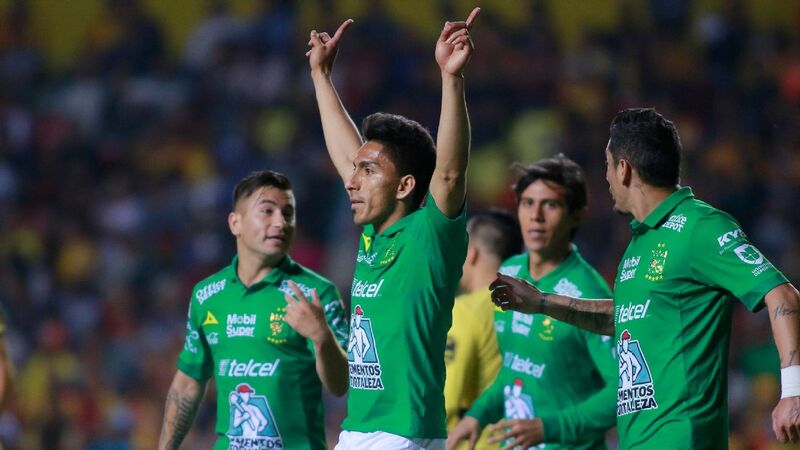 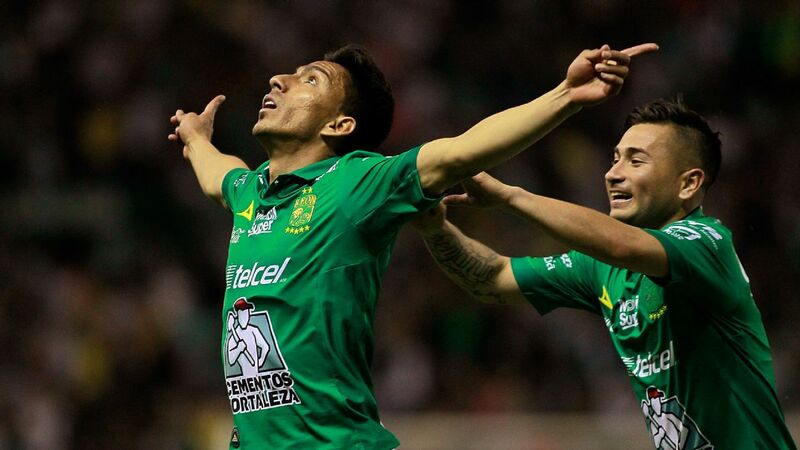 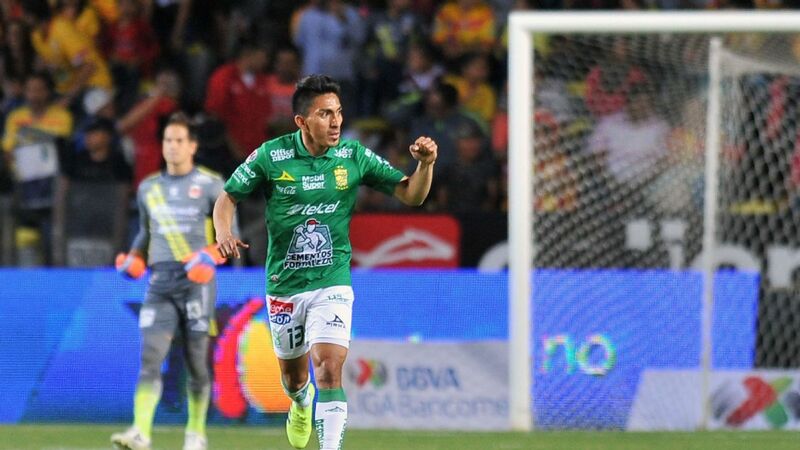 Santos Laguna has proved difficult to beat during the Clausura and enters the playoffs in fifth position. 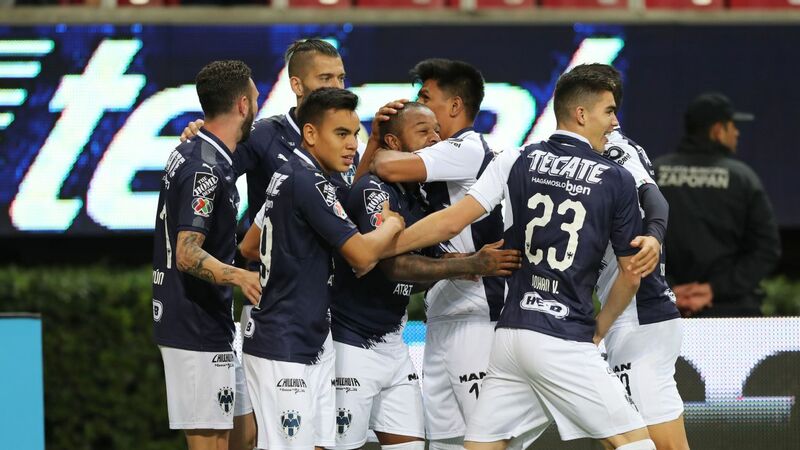 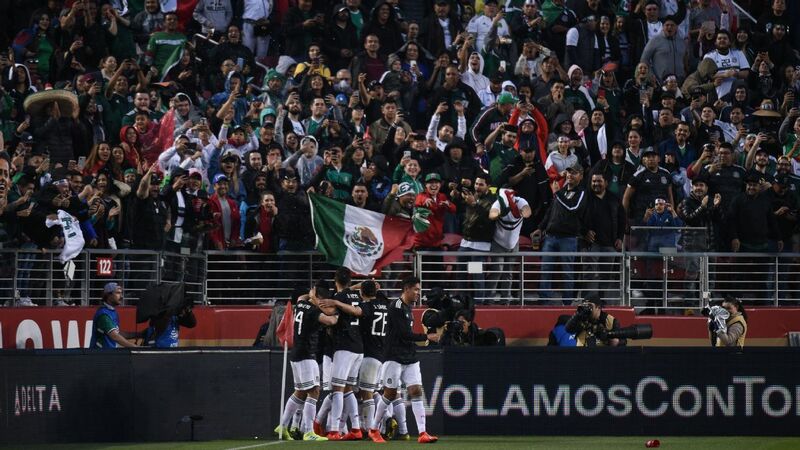 Cruz Azul finished the regular season in 11th position, a disappointing result after heaving investment.